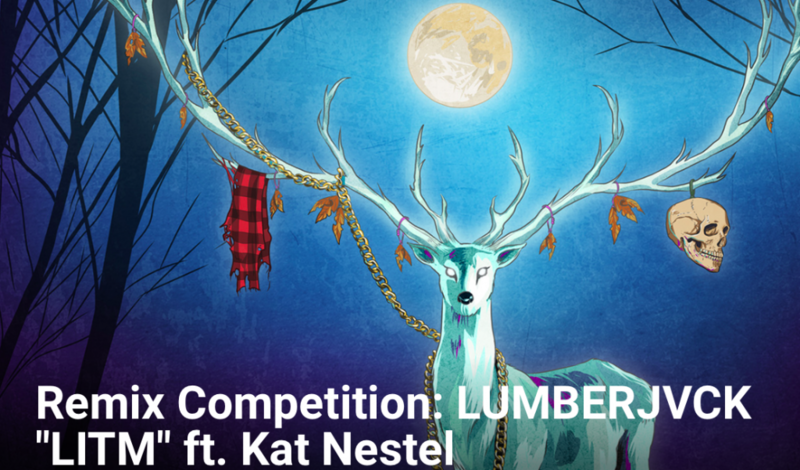 Remix LUMBERJVCK’s new single, ‘LITM’ featuring Kat Nestel. You will truly get “Lost In the Moonlight” listening to Kat’s breathtaking vocal. 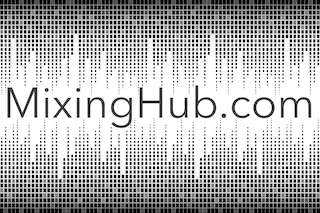 Your remix can be in any style. We want to hear YOUR take on the song! The winner will receive an official release on MMAD Records and have support across LUMBERJVCK social networks. All remixers are encouraged to post their work online.